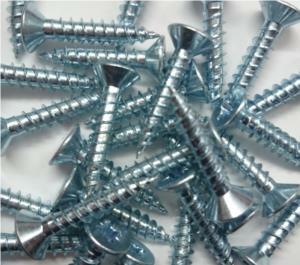 Prepack Steel Wood screws are made from hardened steel and are twin threaded. They have a countersunk head, are zinc plated, and are Pozidriv. The countersunk head means they sit flush with the surface, whilst the zinc plating prevents rusting. 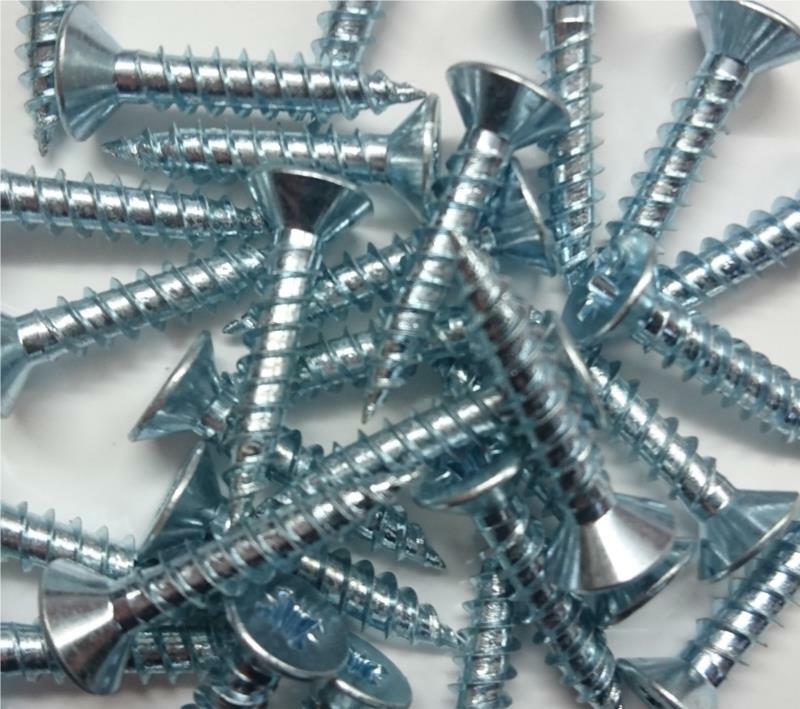 Many more sizes of screws availble, please contact us to find out.